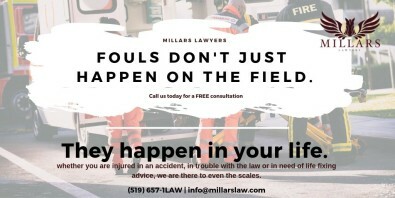 FOULS DON'T JUST HAPPEN ON THE FIELD. They happen in your life. 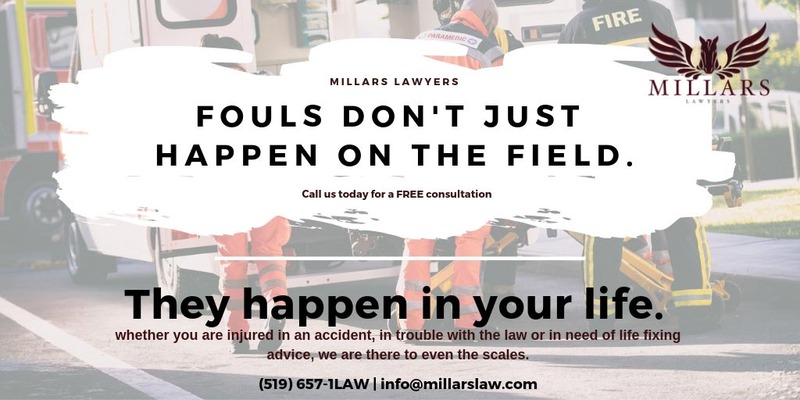 whether you are injured in an accident, in trouble with the law or in need of life fixing advice, we are there to even the scales.